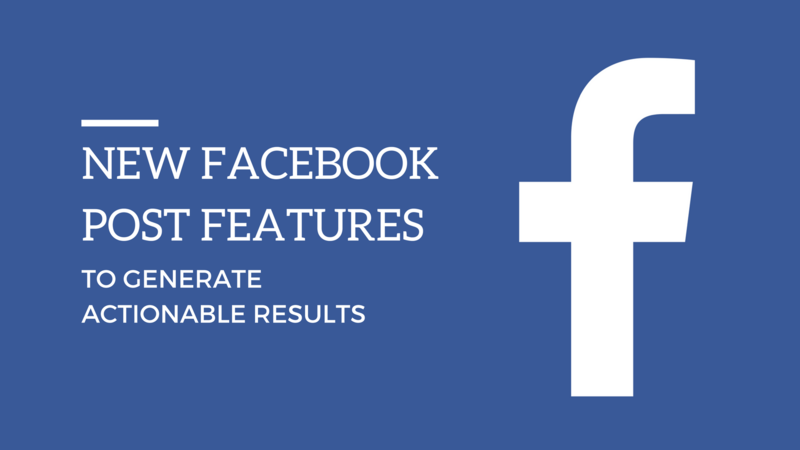 In early November, Facebook relaunched their posting options into a new interface to make it easier for Admins to create posts based on specific goals – the aim: to help you achieve actionable results from your posts. Each of these options are pretty self-explanatory but we’ve created a demo version for each post type to explain how they work. 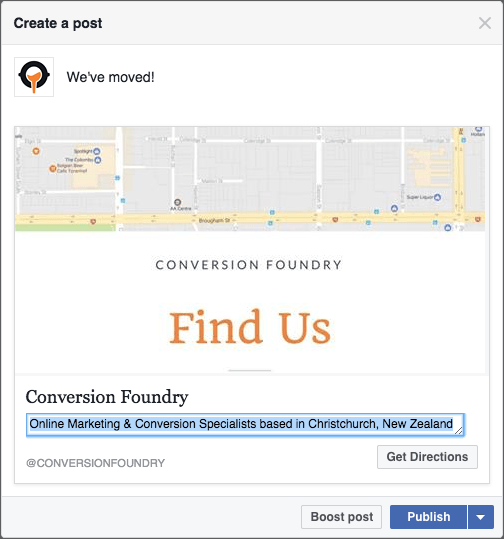 This option allows you to post a message, add an image (or keep your default cover photo), and edit the business name and the description that sit below the image. 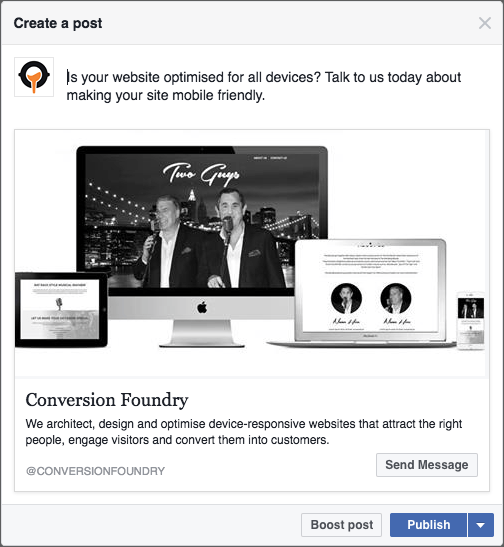 You’ll notice a ‘Call Now’ call to action button in the right bottom of the post container. When you hit publish, your followers will be able to click on this button to call you. 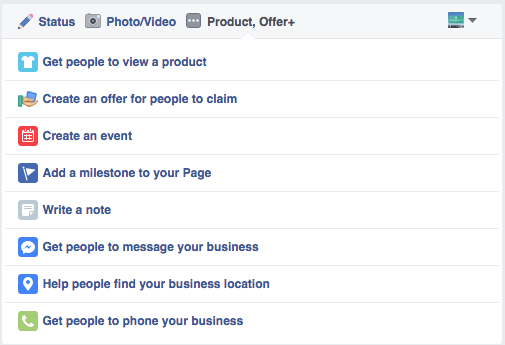 The phone number called is the one in your Facebook Page information. As with the Phone Call post above, here you can post a message, change the image, and edit the business name and description. This time there is a ‘Send Message’ button attached to the post container. 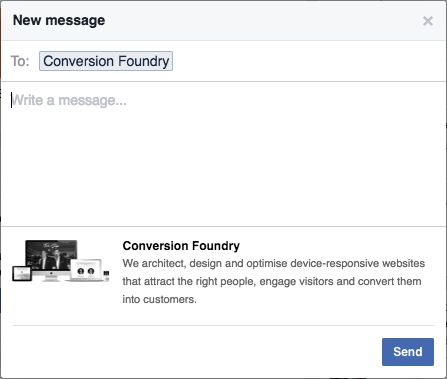 When you check your Facebook Messages, you’ll notice a clip of the post is attached to the message to help you see where it came from – very handy! 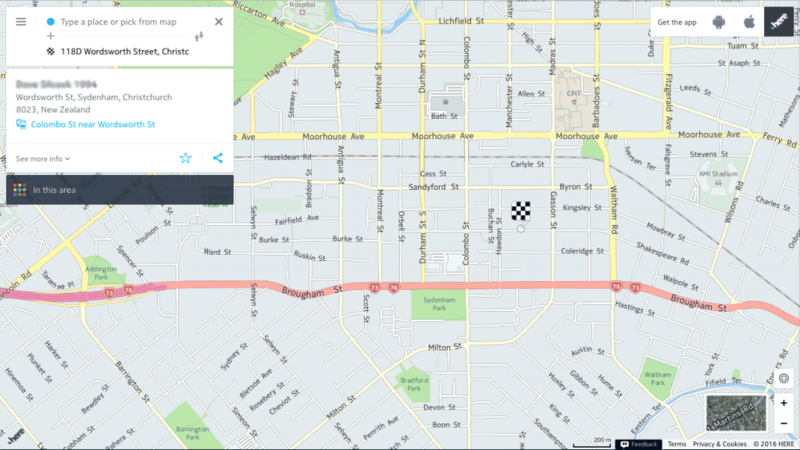 In the example above we created a ‘Find Us’ image featuring our Google Map, and edited the description of our business to incorporate our location. All the visitor needs to do is add their starting point into the box at the top of the map and get their directions. The map is automatically generated from the business address provided in your Facebook Page information, but if you have more than one address you should* be able to select the physical address to associate with your post at WeGo.com [*we haven’t tested this functionality as we only have one business location]. 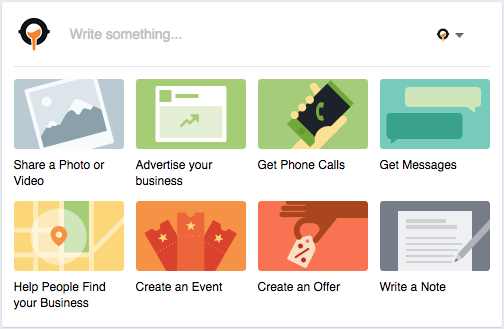 So that’s the 3 new Facebook post features in a nutshell. 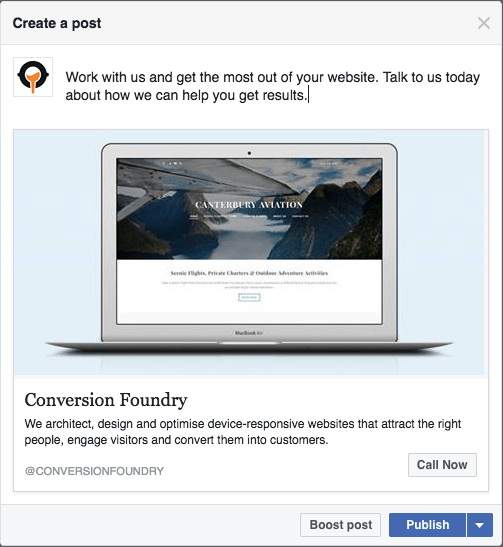 You can also Boost any of these post types to gain additional reach, and the usual Insights are also available to help you measure the effectiveness of your different posts. If you’ve tried using the new posts types and are reaping the rewards, or you’re stuck for ideas or need some assistance we’d love to hear from you.